How Can You Optimize Your eCommerce Store to Increase Sales? Posted byAshley Kimler	 June 13, 2018 January 15, 2019 Leave a comment on How Can You Optimize Your eCommerce Store to Increase Sales? Many people are jumping on the online store bandwagon. And, why shouldn’t they? In the information age, I can’t think of a better way to succeed in retail. But, what happens when your sales start to plateau? eCommerce is not a “set-it-and-forget-it” business structure. In, fact, it requires nearly constant optimization. If you’re not up-to-date with the latest trends, there’s no chance for success because this industry is constantly evolving. Consumers continually want more control and increased transparency. You need to deliver a trustworthy customer experience. This is how you can do it. How Often Do Successful eCommerce Stores Make Changes to Their Website? I can’t answer this question with a magic number like every seven days (or every 90 days, for that matter) — that’s not quite how it works. The secret to increased online sales is to be informed and flexible. You need to know what your customers want. Successful online stores are equipped with analytics that allows them to gain a 360-degree view of their business. In this respect, they know all about their competition and their shoppers. Whenever necessary, they’re ready and willing to make adjustments to their websites. 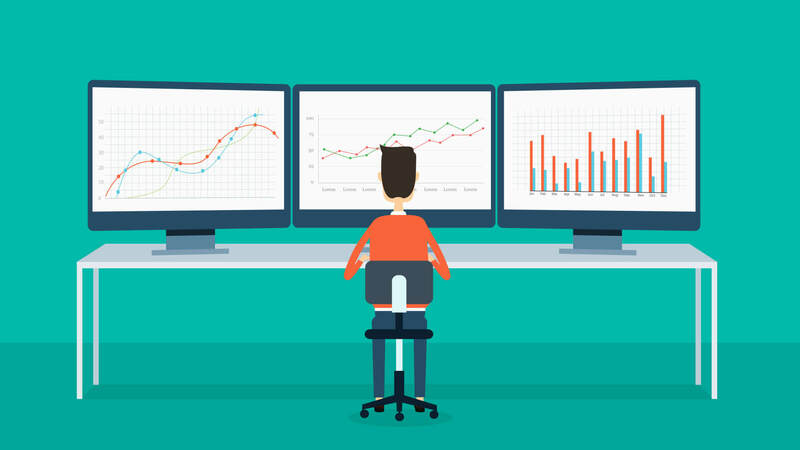 Which Analytics Tools Are Most Powerful for eCommerce Stores? To gather all necessary data, you need to first think of the customer journey. You should analyze data at each customer touchpoint. Once you’re in the know about each internal touchpoint, imagine the competition and gather as much information as possible about their processes and prices. The mother of all analytics tools, Google Analytics is free and will help you turn insights into action. This is an invaluable tool for businesses of all sizes to integrate with their eCommerce platforms, CRM, and marketing tools. Crazy Egg allows eCommerce stores to improve the UX of their website instantly by creating heat maps that show where the most visitors click. This way, you can improve the design of your store based on what shoppers want to look at when they visit your site. Acquire, retain, and build relationships with more customers by leveraging Kissmetrics. Analyze behavior and automate customer engagement and email campaigns with a tool created to help you increase your eCommerce conversions. Integrate, analyze, segment, and run campaigns from one dashboard, based on real customer behavior. Monitor real-time visitor interactions with your website with ridiculous detail using Clicky. Like Crazy Egg, this tool provides user heatmaps of your website and lists detailed interactions from customers much like Google Analytics. You can even monitor social media, Google page rank, and more. Clicky can also alert you immediately if your site goes offline, so you can remedy the problem right away. Do all of this from one dashboard to streamline your processes. 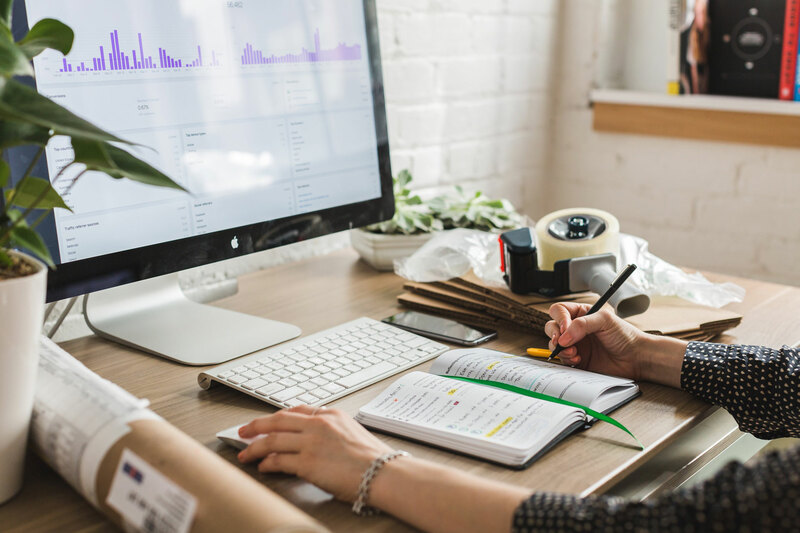 Kompyte’s competitor analysis software allows you to track your competitors by monitoring every change they make to their websites, products, and digital marketing campaigns. Powerful insights like this keep you privy to what changes you might need to make and cuts back tremendously on the time you spend on research. Conduct competitor tracking, competitor analytics, product marketing analytics, sales enablement, search marketing insights, and content marketing revelations with one tool. Use Prisync, competitor price tracking and monitoring software designed specifically for any sized eCommerce business. It will save you time, the interface is user-friendly, and the customer support is fantastic. Competitor prices are analyzed and updated on your dashboard four times per day. You will receive dynamic reports and email notifications around the clock. Use this price tracking app to analyze the competition and boost your sales. Should You Unlock More Sales Channels? At one point in the not so distant past, offline retailers began to ask, “Should I sell my products online?” For most of them, the answer was clear; these retailers started selling on their own branded websites to increase revenue. As time went on, the competition began to grow, and consumers began shaping eCommerce into an “omnichannel” shopping experience (shopping for one product or set of products on multiple channels). Now, retailers with an omnichannel business structure have 91% greater year-over-year retention than those who sell on only one channel. If you don’t already implement an omnichannel eCommerce strategy (selling your products on multiple channels), it’s time to explore the idea. Entrepreneurs I’ve worked with have even told me that their branded website ends up being their secondary sales channel once they dive into omnichannel sales. While the list above is not inclusive of your options, it should get you started on a good foot when choosing the best sales channels for your business. TIP: Keep in mind which sales channels have simple integration with your eCommerce platform. Shopify, for example, provides one-click integration with many marketplaces and a free credit card reader for offline sales; this keeps inventory management and sales tracking unified across all channels. MightySkins is a leading online seller of device decals. They use more than one channel to sell their Magic Band decals: their branded website, Amazon, and Walmart. 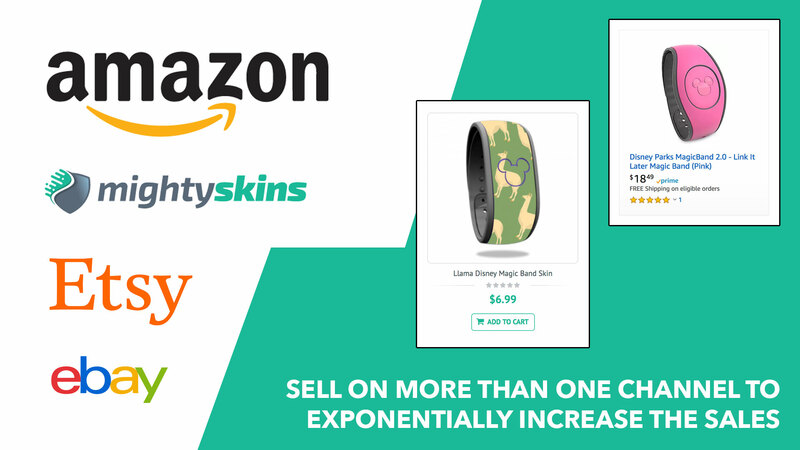 With products being hosted on these channels, the potential for increased sales more than triples. An omnichannel sales structure has the potential to increase sales exponentially. Consumer trends are ever evolving, and new, helpful tools are sprouting up from the ethers every single day. This guide will help you increase your sales today, but you need to continually educate yourself if you want to maintain your success. As an online store owner, what are some of your favorite analytics tools and marketplaces to use? Share them with other readers in the comments. And, sign up for AtulHost’s newsletter for more helpful digital resources delivered to your inbox.